The redevelopment for the Centre focused on enhancing the spectator experience while creating new revenue opportunities to help the facility become financially sustainable. Enhancing the spectator experience involved respecting the past while building for the future. We left the venue’s horseshoe configuration untouched, as it was already ideally suited for events. The rest of the facility underwent a complete upgrade and expansion. To create new revenue opportunities, we developed a series of exclusive private suites. 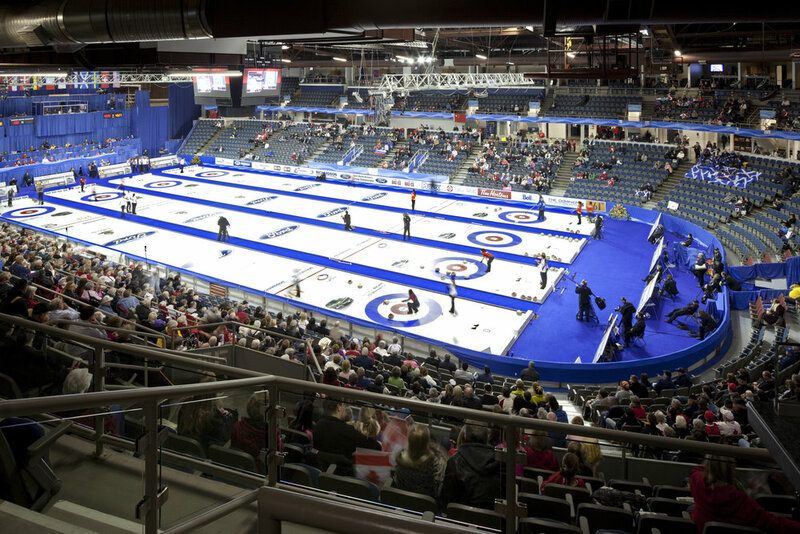 In addition, a new full service lounge and restaurant with great views of the bowl was added to complete the ENMAX Centre’s transformation into a complete “night out” venue.